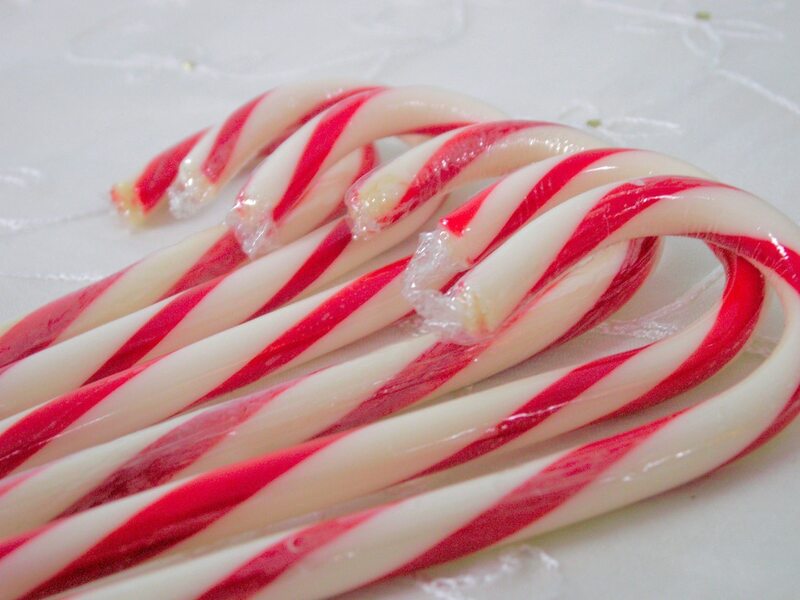 As the holidays approach and you stock up on candy canes or chocolate Santas, do you know if you paid sales tax on that candy to the state of Iowa? Here in Iowa, most food is exempt from sales tax, while candy is taxable. But the definition of what is “candy” may surprise you. According to the Streamlined Sales Tax Governing Board, Inc, the Streamlined Sales Tax Project (SSTP) came about in response to a U.S. Supreme Court ruling that “a state may not require a seller that does not have a physical presence in the state to collect tax on sales into the state. The Court ruled that the existing system was too complicated to impose on a business that did not have a physical presence in the state.” The SSTP created uniform definitions for states to use in determining what is or isn’t taxable. Iowa adopted changes to its sales-tax laws in 2004 to comply with the requirements of the SSTP, making us one of 24 states that participate in the project. The definition of “candy,” and thus taxable, as opposed to “food,” that is generally exempt from sales taxation was difficult to determine for the members of the Streamlined Sales Tax Governing Board, because an item defined by one state as a candy bar might be defined as a cookie by another state. The SSTP finally determined the definition of candy to be, “a preparation of sugar, honey, or other natural or artificial sweeteners in combination with chocolate, fruits, nuts or other ingredients or flavorings in the form of bars, drops, or pieces. Candy does not include any preparations containing flour which require no refrigeration.” However, the Iowa Department of Revenue cautions, if “the flour is added only to exclude its sale from tax” then it is taxable. The purpose of the SSTP, as stated by the Streamlined Sales Tax Governing Board was “to simplify and modernize sales and use tax administration in order to substantially reduce the burden of tax compliance.” However, in some cases, such as candy, determining what is taxable and what is exempt from taxation is anything but simple. Governor Scott Walker (R-WI) will headline a multi county Northwest Iowa Republican fundraising event on Friday, April 24 at 7:30pm in Sheldon, IA. Federal district court judge says churches are not “public accommodations,” facility use and speech activity out of reach of Iowa state government agencies.